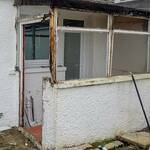 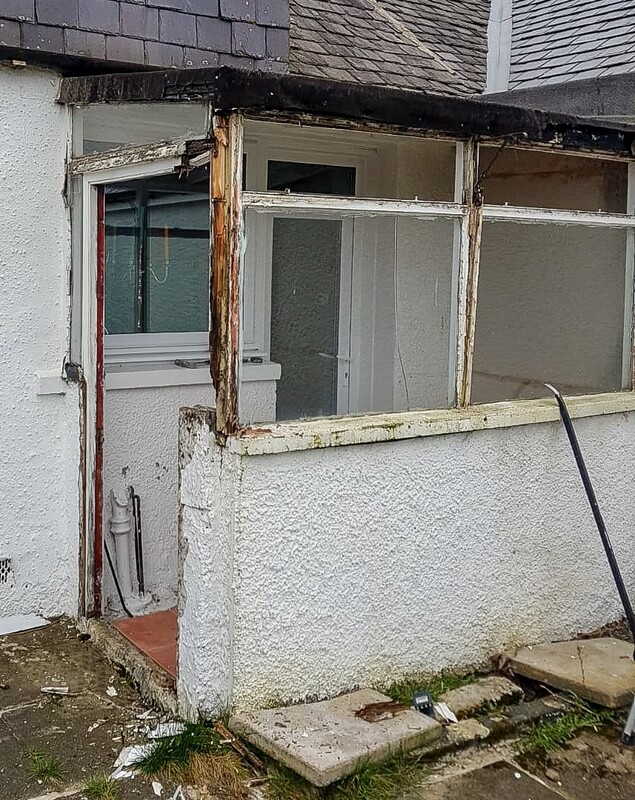 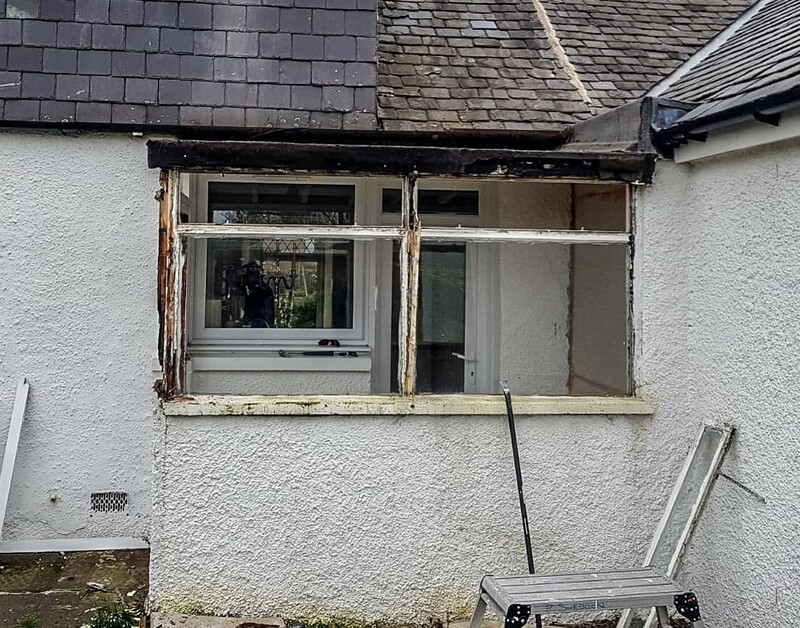 Our focus last week was on a Porch in East Calder that was leaking quite badly and suffering from rotten wood. 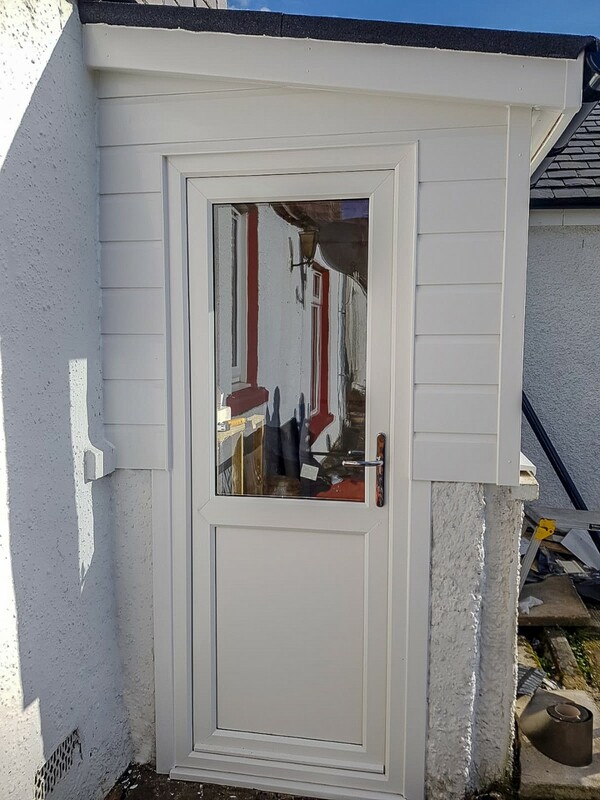 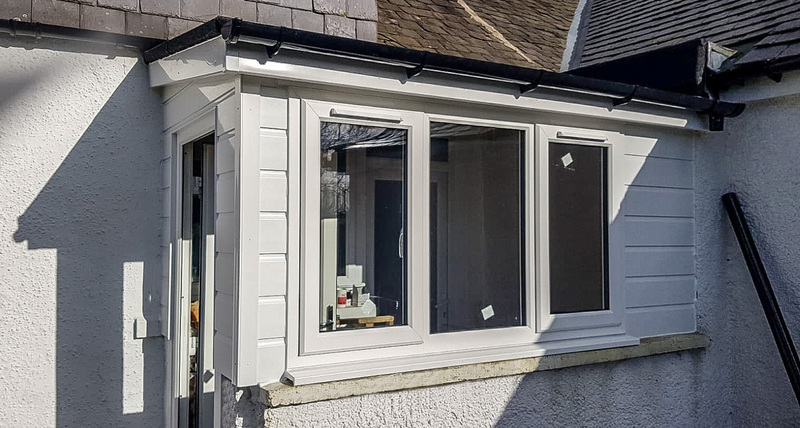 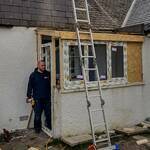 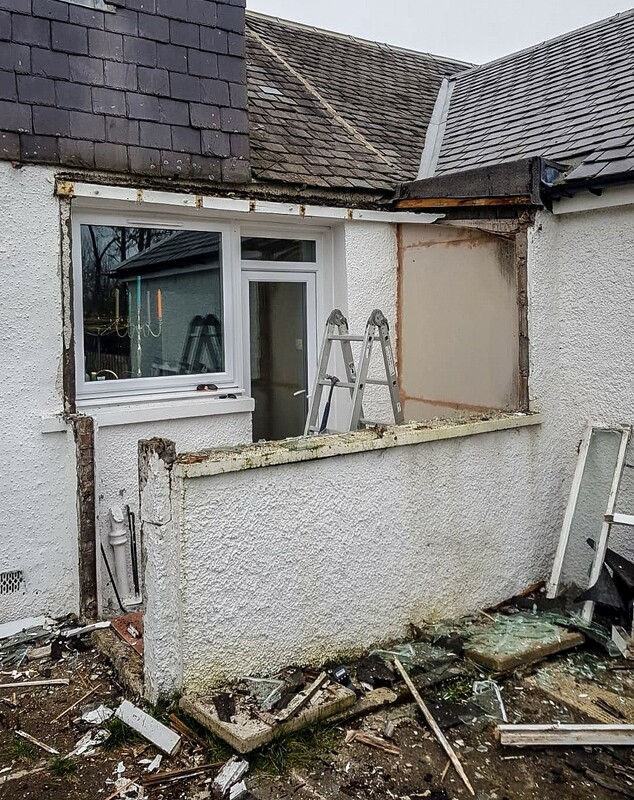 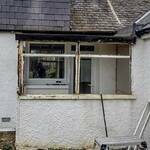 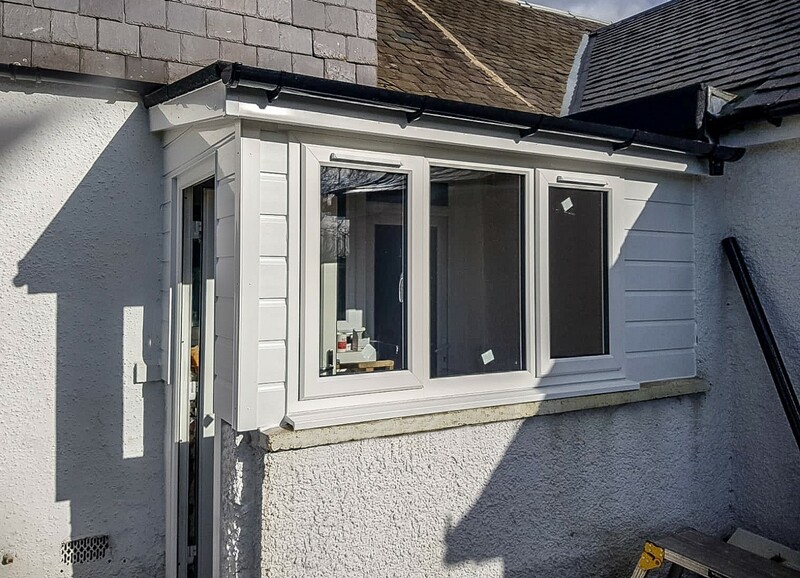 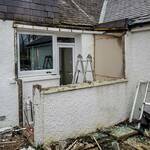 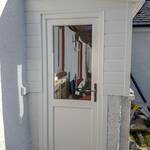 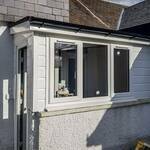 After deconstructing the old porch we replaced the frame with new eco-friendly wood and added in new uPVC windows. 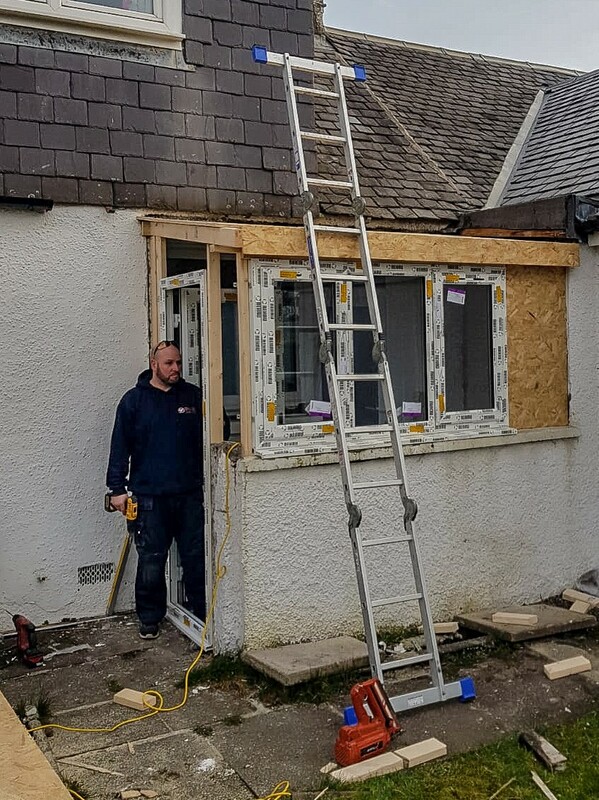 The flat roof was replaced and waterproofed along with all new cladding and a new uPVC front door for extra security.